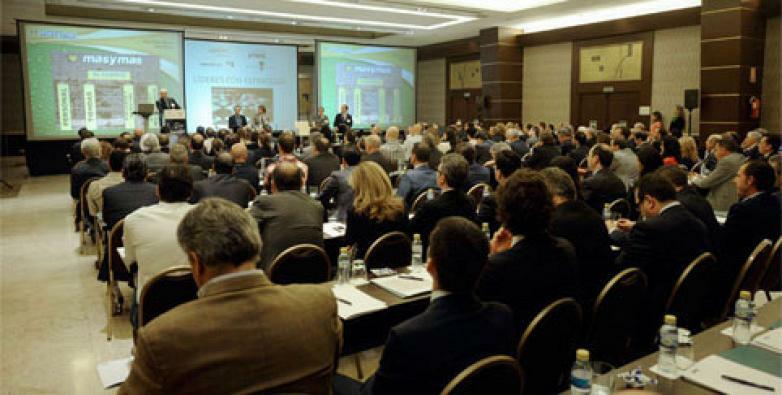 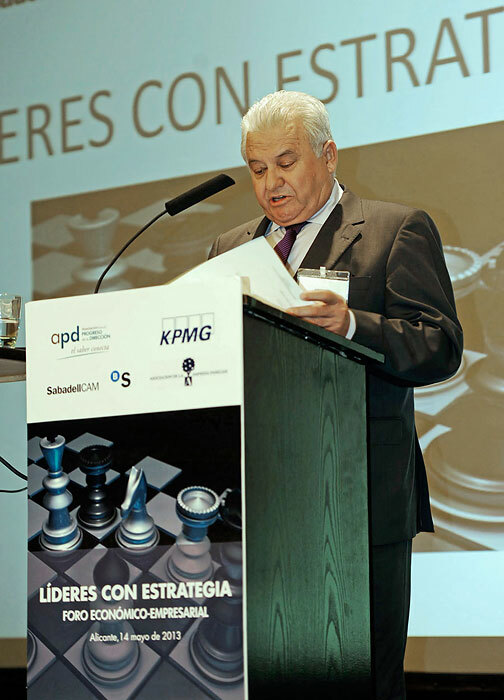 The president of the Actiu group, Vicente Berbegal, participated in the Business Economic Forum: Leaders with Strategy to present projects and business strategies which the company is currently being undertaken. 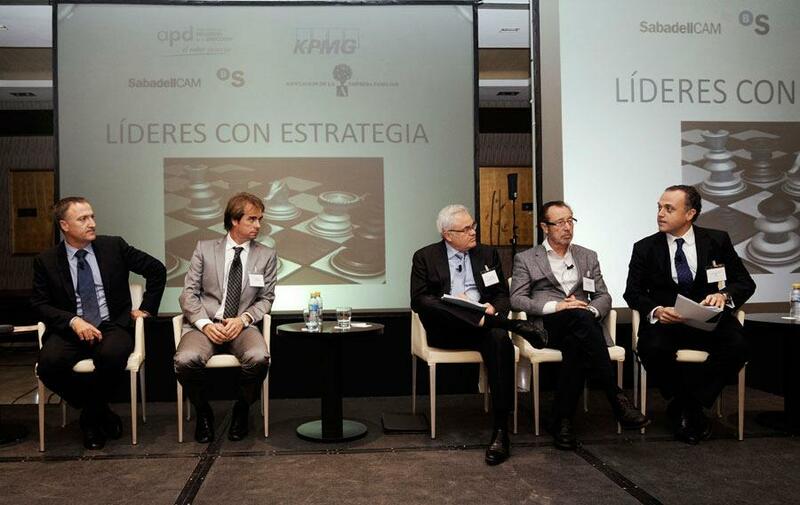 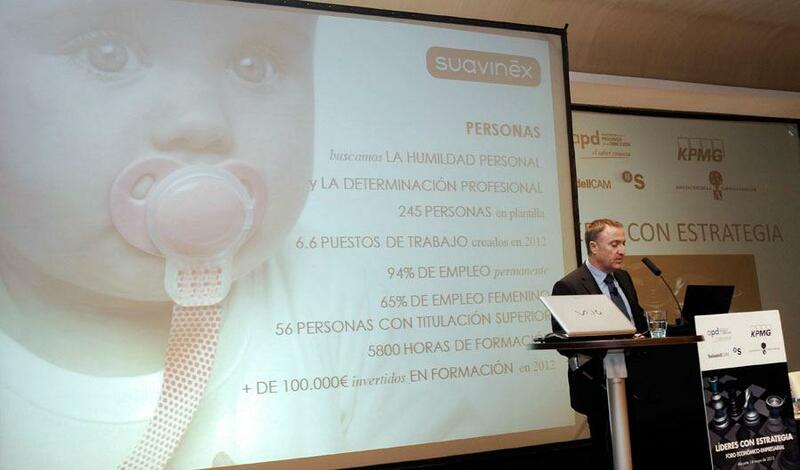 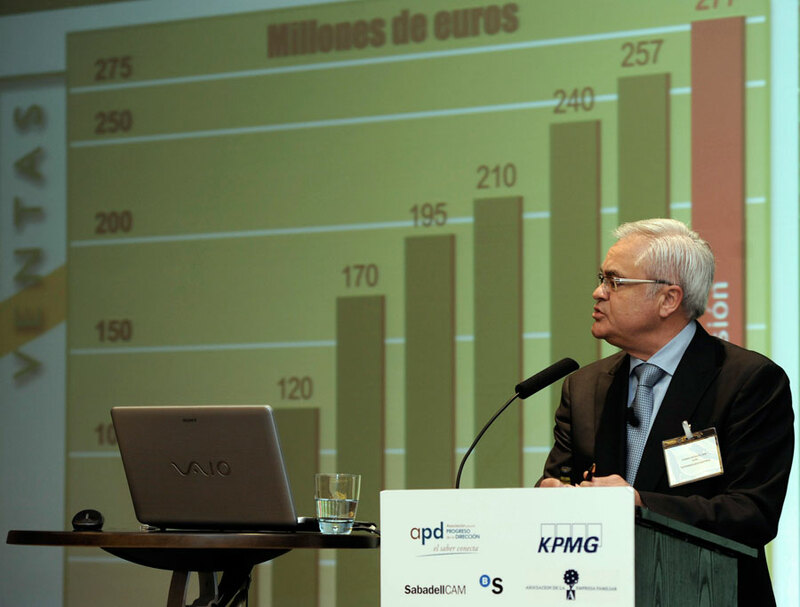 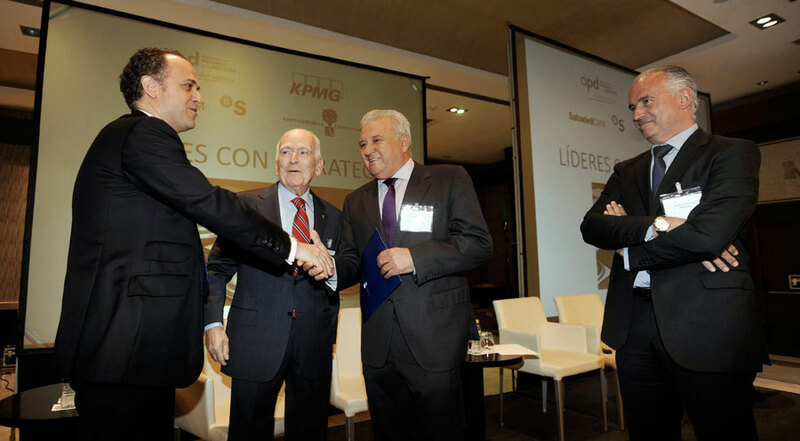 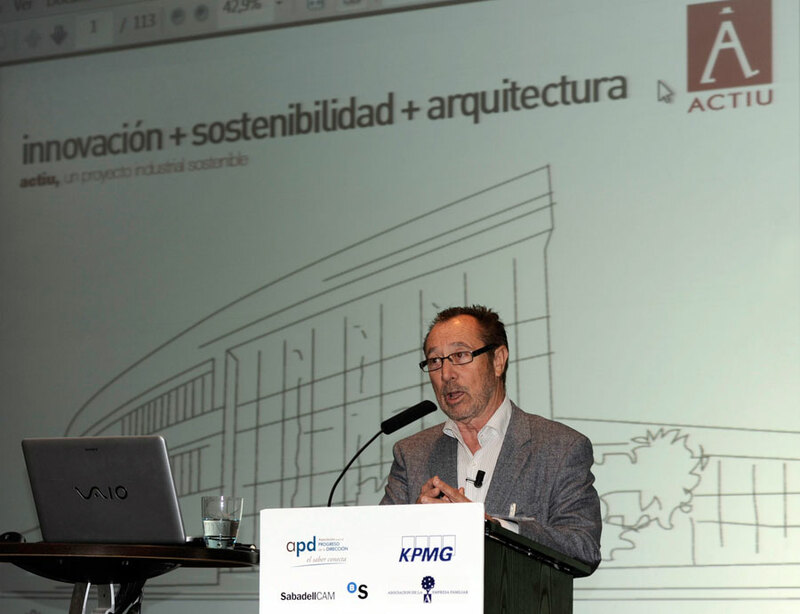 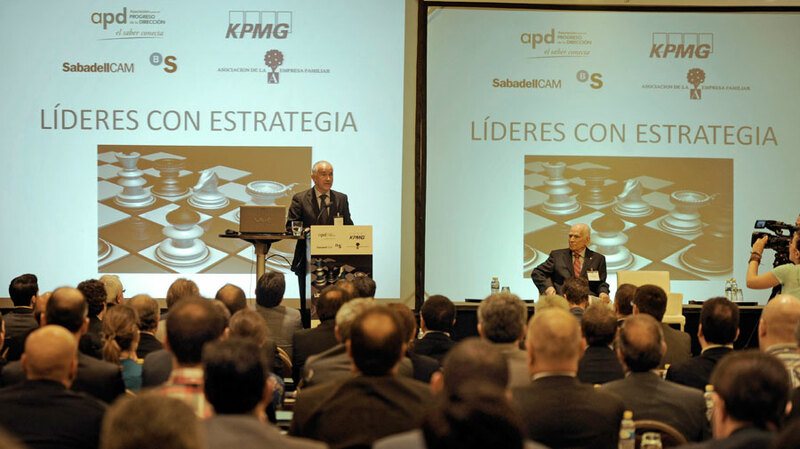 The event, organized by the Association for the Management Process APD (Levante Area) and with the collaboration of KPMG, SabadellCAM and the Family Business Association of Alicante, which took place 14 May bringing together 300 executives from the business world in the Valencian Community. 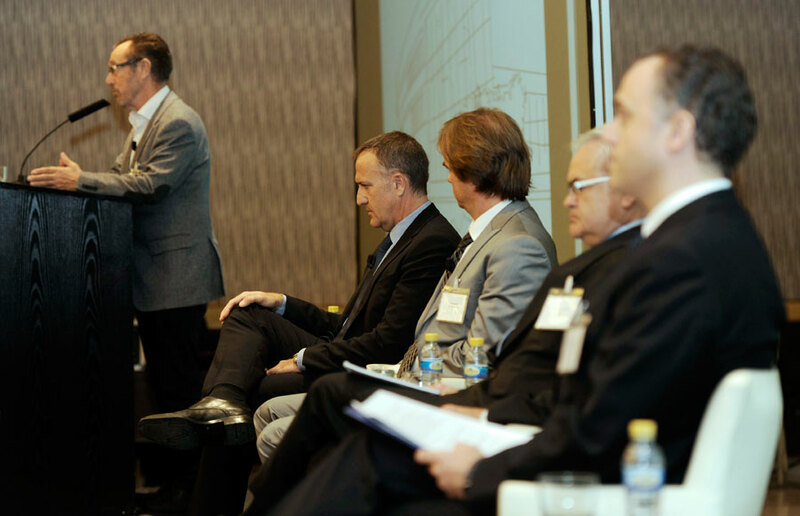 Sharing the round table with Actiu, were prominent business from Alicante such as Santiago Ros vicepresident of Mustang, José Juan Fornés general director of MasyMas, y Juan Ramón García from Suavinex group. 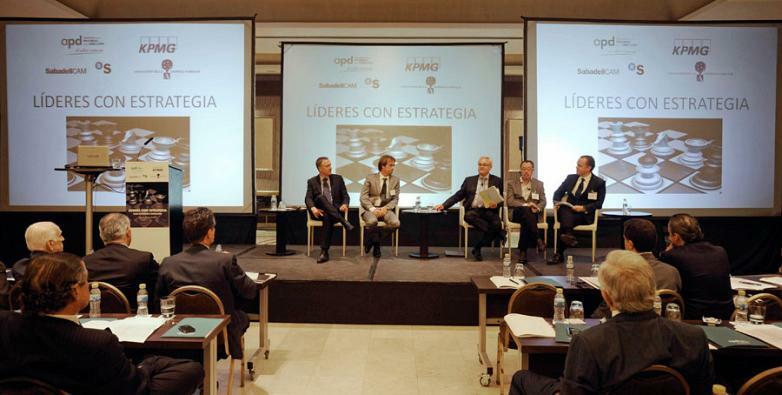 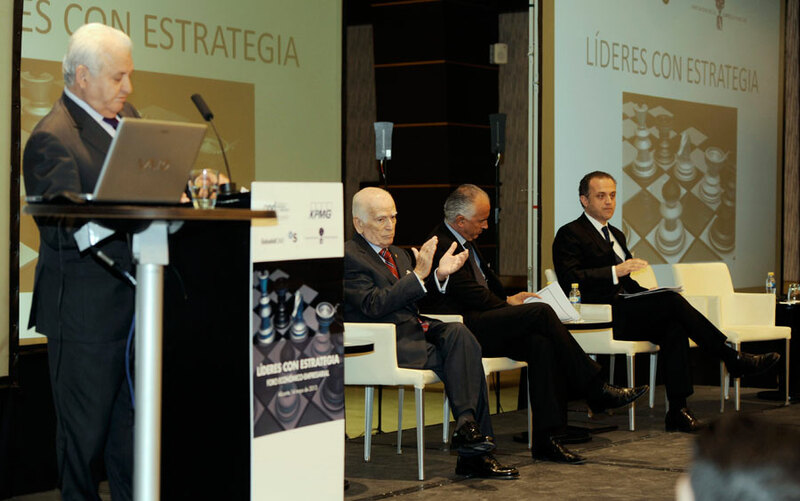 Miguel Ángel Paredes, Managing Director of KPMG Alicante and coordinator of the discussion, moderated the forum in which each of the fellow members exposed the strategies undertaken by their respective current companies, analyzing how they are managing to save these times of great uncertainty. 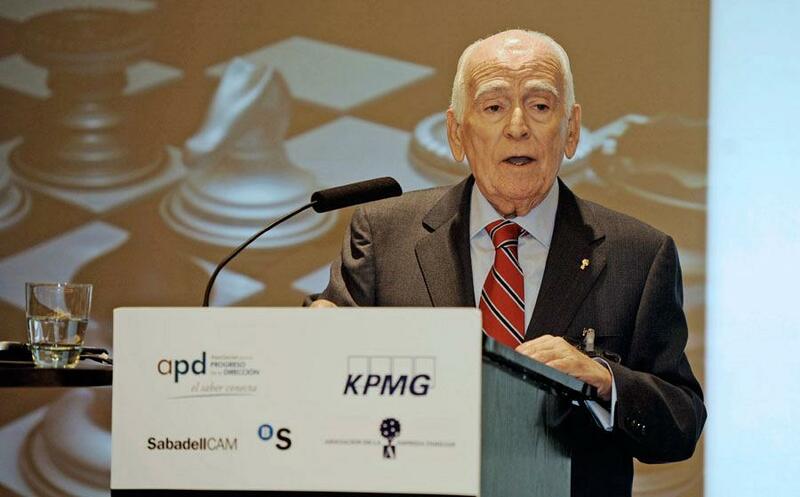 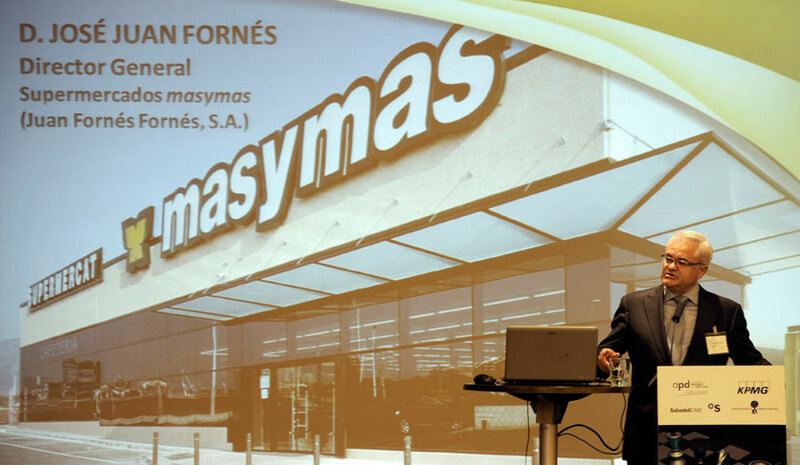 On this subject, Vicente Berbegal, has claimed that due to the inactivity and lack of important projects at national level, companies have been forced to leave our borders and diversify our products and services. 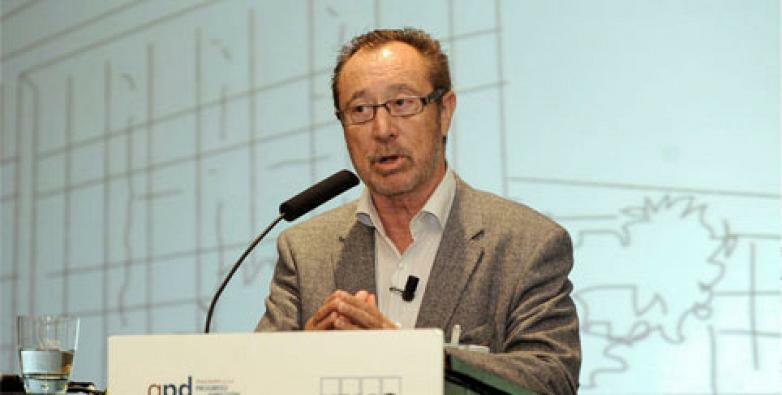 “A key for companies surviving these times, is to expand their views; before Actiu used to make office furniture, now we furnish what the project requests, an airport, a university and an Auditorium” therefore, “We must see the crisis as a great opportunity for us all” says Berbegal with optimism. 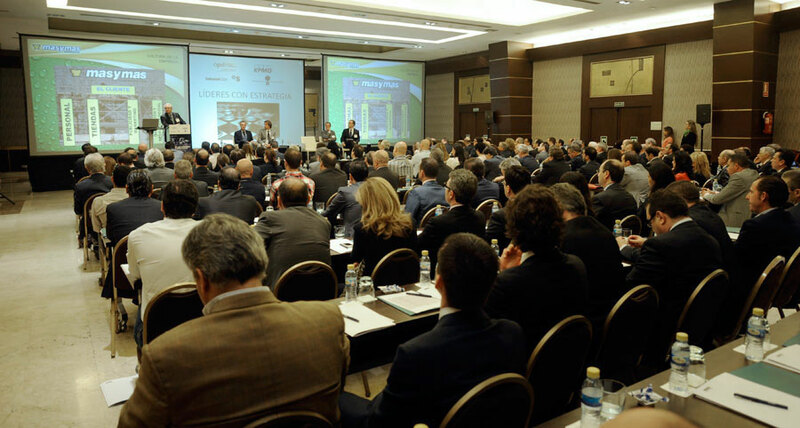 The words of speakers and guests were received very well by the attendees, for their clarity and sincerity.